Iridescent Ideas runs a variety of events throughout the year. See below what is coming up. As well as running our own events we also run events for other people and organisations, if you would like to talk to us about running an event for your staff, customers or clients contact us. 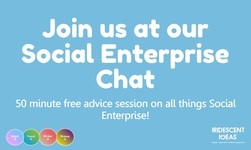 Join us at our Social Enterprise Chat sessions. 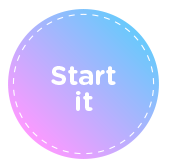 Perfect for people at all stages of their social enterprise journey. Book your Free 50 min slot below. 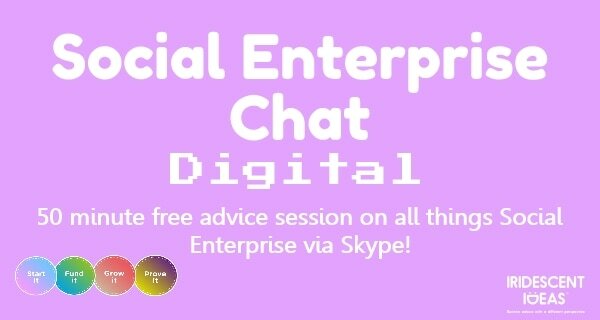 Perfect for people who want to talk about their social enterprise journey, but can't join us in person in Plymouth. 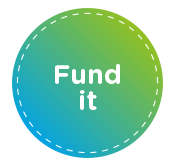 Talk to us about starting, growing, funding your social enterprise. Also proving your social impact. This two workshop is intended as an introduction to the range of legal structures currently available for the Third Sector, including the traditional ones of Company Limited by Guarantee and Registered Charity, and the newer Community Interest Company (CIC), and Charitable Incorporated Company (CIO). The workshop will also cover issues around charitable status, what is a Trustee, and roles and responsibilities for Directors. Evidencing the outcomes of your organisation's work is almost as important as the work that you are doing. 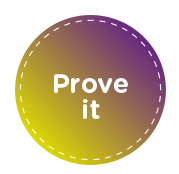 Good evidencing can increase your chances of new or repeat funding exponentially as well as helping you to really hone your practices and provide the best possible service. Come along to this session with our experienced Trainer and learn some essential skills and tips to make sure the great work you do is really visible! This training is offered free of charge to anyone working in the Voluntary, Community or Social enterprise sectors. Please be aware that photographs may be taken at this event and used for our own recording and marketing purposes. “Thank you very much for your very informative, interesting and practical session on legal structures at the Engine Room yesterday.